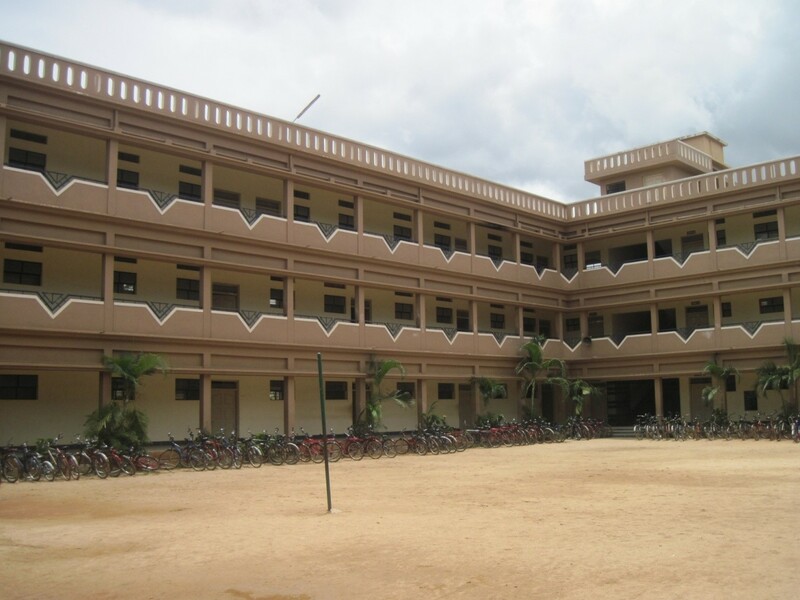 MARUTHI PUBLIC SCHOOL was founded under Abhaya anjenaya swamypublic charitable trust in the year 2005. The managing trustee Dr. Anjanaiah with his visionary to support and extend to the various sections of the society, had a dream of starting the educational institution. Dr. Anjanaiah has been in the medical vocation for almost five decades, remains an icon in the area of holistic health care with his commitment to weaker sections of the society bringing remarkable pioneering projects in health care. The dream project of the school has been supported by various pillars of the society. Along with health care to the weaker sections of society as a service, food distribution and spiritual activity is also undertaken.